What Is a Capsicum Pepper? Capsicum peppers can be extremely hot. Naturopaths assert that capsicum pepper can be used to treat toothaches and various other ailments. Cayenne peppers are a variety of the Capsicum annuum species. The capsicum pepper is a fruit that is usually used as a vegetable. It is full of flavor and can be extremely hot and pungent. Native to North and South America, this type of pepper is now grown throughout Europe, India, and China, where it is added to a wide range of foods. There are over 20 different types of capsicum peppers, with varying degrees of hotness. Fully ripe peppers can be several different colors and grow on small, ornamental annual plants. Capsicum plants have dark glossy green leaves and usually grow to about 18 inches tall (46 cm). Small white flowers appear near the top of the plants in late spring. Pepper plants are slow growing, so most do not usually produce fruits until late summer or early fall. All fruits can be picked when they are green, though those that have been allowed to remain on the plant will turn red, orange, or bright yellow. Most of the heat associated with the capsicum pepper comes from the top of the fruit, the seeds, and the white pith inside of the pepper. When a more mild flavor is desired, these parts can simply be removed. Those with sensitive skin may wish to wear gloves when handling a capsicum pepper, as skin irritation and even blistering may occur with extended contact. The capsicum pepper is a good source of vitamin C and also has an antibacterial quality, which retards spoiling. The fruit will keep for weeks when stored in a cool, dry place or refrigerated. Capsicum fruits can be dried or frozen and stored for winter use, but are best when used fresh. Frozen peppers tend to become soft and are better used to add flavor to soups or stews. Hot capsicum pepper fruits can also be ground and used as a table seasoning. They are commonly used in chili and curry powders, hot sauces, and barbeque sauces. Rice and beans, chili, and tacos are just a few common foods that may contain these peppers. They are also frequently roasted and stored in oil, which are generally eaten alone or added to salads or rice. These peppers have been used in the past to treat a wide range of medical conditions, including asthma, diarrhea, arthritis, and even toothache. 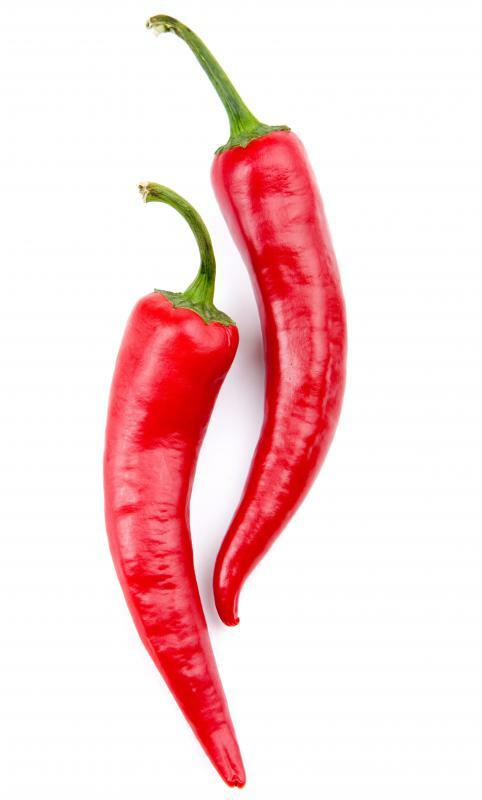 When eaten, the capsaicin in the peppers causes an increase in blood flow and increases sweating. They should be eaten with caution by those with stomach ulcers, as they tend to make them worse. Capsicum peppers can also cause kidney problems or gastroenteritis when eaten frequently. How Do I Choose the Best Ornamental Pepper Plants? What Are the Best Tips for Growing Capsicums? 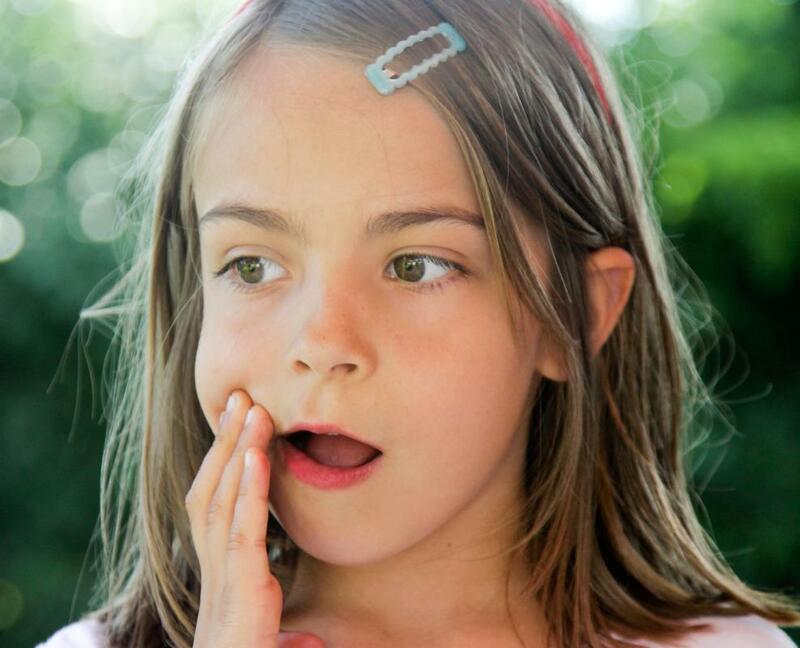 What Are the Side Effects of Capsicum Extract? What Are the Best Tips for Planting Capsicum Seeds? 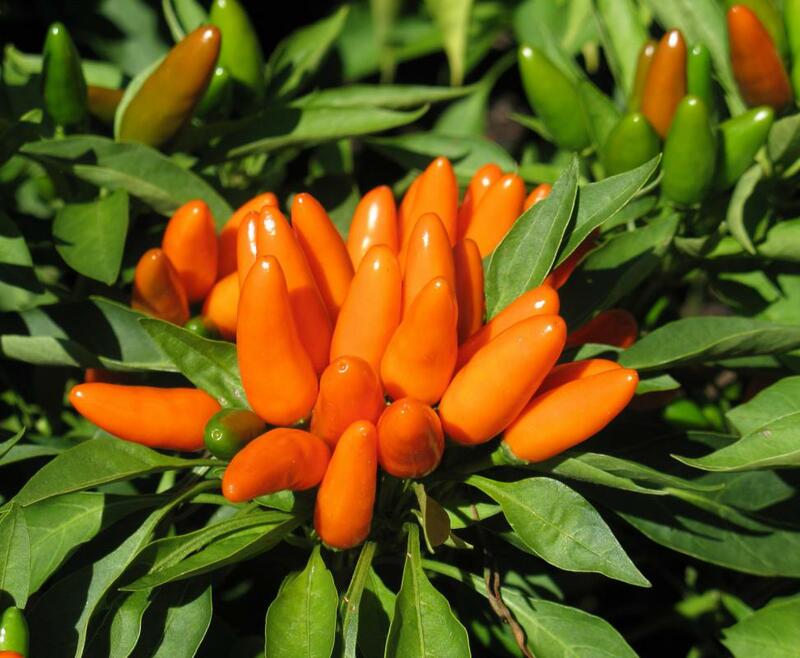 What Are the Medical Uses of Capsicum Annuum?